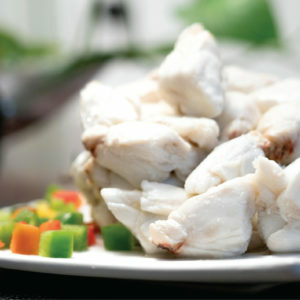 Crustacea® Pasteurized Crab Meat is produced under some of the most astringent quality standards in the industry. 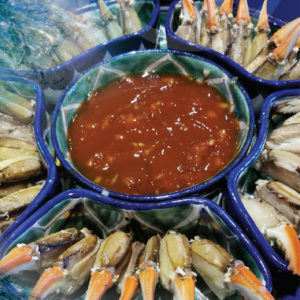 With over 60 years of experience, we bring you, our customer, not only the deep knowledge and understanding on harvest, production and sales but our commitment to provide you with “Quality You Can See” when you open every can of Crustacea® Crab Meat. 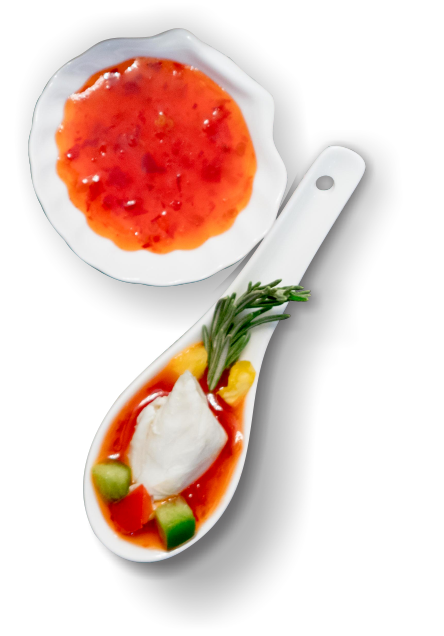 Our experience in Food Service helps us understand that you do not have time to worry about the reliability of the product you use for your recipe’s, so Crustacea® Crab Meat gives you “Consistency That You Can Depend On”. 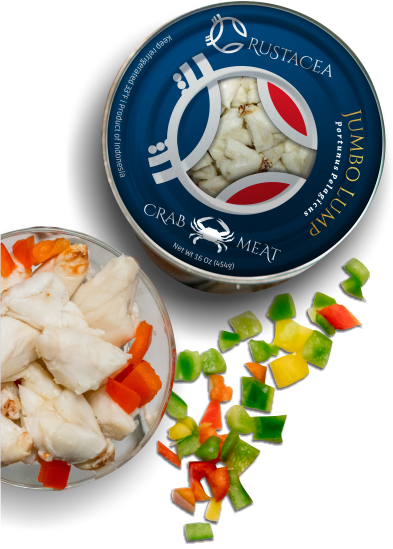 Ultimately everything we do at Crustacea has the goal of exceeding your expectations, and providing you with excellent product for you to have a “Great Eating Experience” every time you purchase a can of Crustacea® Crab Meat. 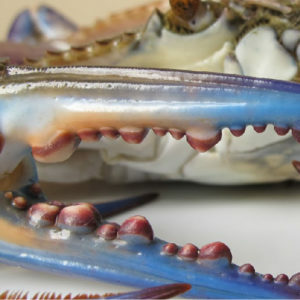 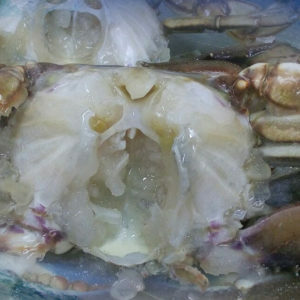 Answers to some of the most common questions about crabmeat from swimming crabs.